The eye is a very delicate part of the body yet, it is very fragile. 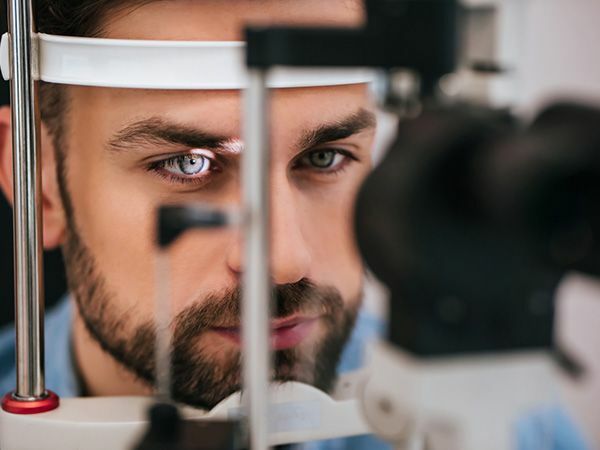 According to a study on distance vision, about 188.5 million individuals are said to suffer from mild vision impairment, 217 million individuals suffer from moderate and severe impairment while 36 million individuals are blind 1 . 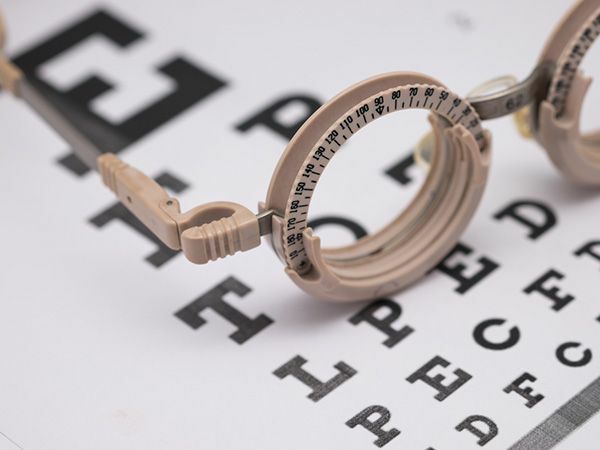 For near vision impairment, there are about 826 million individuals suffering from it 2 . In all, there are about 1.3 billion persons living with one of these impairments. While this might sound like a cliché, it is a very integral part of keeping the eyes healthy. Nutrients like lutein, vitamin E &amp; C, omega-3 fatty acid and zinc help in solving eye related problems like cataracts and macular degeneration. These nutrients can be found in vegetables like collards, kale and spinach, fish like tuna, salmon and halibut. It can also be found in beans, nuts, eggs, oranges, pork and oysters. Asides eating meals rich in nutrients, it is equally important you eat well-balanced diets. Obesity causes diabetes and other medical conditions, leading to blindness or glaucoma. In fact, obesity is regarded as the chief cause of blindness across the globe which raises a red flag to watch your weight. You can always visit your doctor to help with drafting an eating plan. condition. Once you discover the possibilities, visit your eye doctor immediately for further actions. Smoking is generally bad for your health. As regards your eyes, it can cause macular degeneration, destroy the optic nerve and also cause cataracts. In the worst case, it can lead to loss of vision 3 . So if you have been smoking before, it is high time you stopped. If you are yet to smoke, do not indulge in it as its disadvantages far outweigh its advantages. 4. Where are your sunglasses? Sunglasses also called shades are more than just fashion accessories as its role is to protect the eyes from ultraviolet rays emitted from the sun. UV rays can cause macular degeneration and even cataracts so it is important you go for sunglasses that protect against 99% -100% of UV rays. 1 Bourne, RRA; Flaxman, SR; Braithwaite, T; Cicinelli, MV; Das, A; Jonas, JB; et al; Vision Loss Expert Group. 3 Age-Related Eye Disease Study Research Group. Risk factors associated with age-related nuclear and cortical cataract. Ophthalmology:2001; 108(8): 14001408. Even if you have a contact lens on, wearing a sunglass would only strengthen the force against UV rays. Most times, we are found of taking little things for granted. It is important we wear protective eye gears when engaging in sporting activities or jobs that could be harmful to the eyes. Such eye gears include safety goggles, glasses and shield, eye guards, helmets, etc. Most of these protectors are from polycarbonates, a much stronger material than plastics. Always indulge your self to make use it of it. Do not assume nothing would happen. The eyes also need as much rest as it can get. If you deprive yourself of adequate sleep/rest, it can have an adverse effect on the eyes. So, it is necessary you rest your eyes as much as you can. During the use of the computer, endeavour to rest the eyes for at least 20 seconds after every 20 minutes by looking away from the screen. This way, eyestrain is reduced. This is the most important of them all as every other tip leads back to visiting your doctor. Never assume your eyes are doing just fine, endeavour to get a detailed eye test as that’s the only way you can be sure you are all fine. Conditions like glaucoma are much easier to treat if they are discovered early so don’t stay far from your doctor. 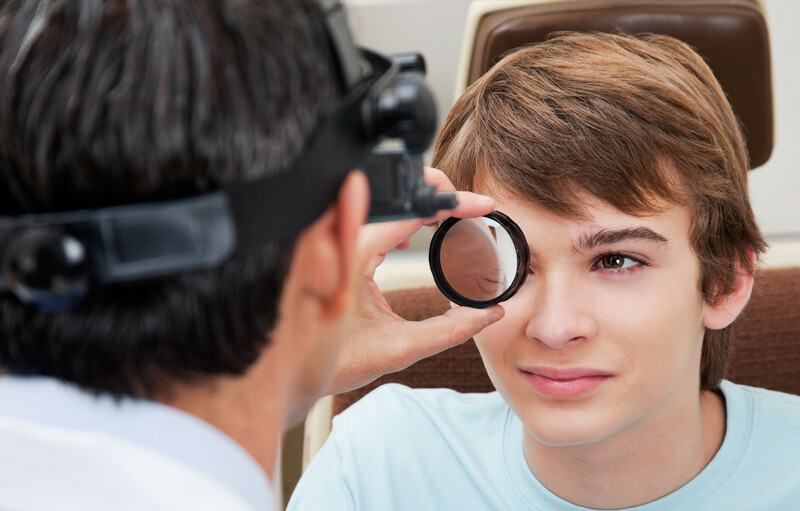 You can either visit ophthalmologists or optometrists based on your need. While it is not impossible for you to get injured on your eyes during your daily activities, it is good you are aware of how to attend to such emergency before reaching the doctor. If something enters your eyes, avoid removing it as it may lead to the tearing of important tissues in the eyes. A Styrofoam cup would also do the job here. If it’s a chemical burn, rinse the eyes with clean water for about 30 minutes, holding your head beneath the tap. While rinsing, keep your eyes wide open, rolling your eyeballs so as to ensure the water gets to every part. In all, make sure you visit the doctor as soon as you can. It is important you don’t joke with your eyesight. Always remember prevention is a much better alternative to cure.